WASHINGTON (CN) – A federal prosecutor and judge nominated for the Fourth Circuit appeals court by President Donald Trump won the overwhelming support Thursday of the U.S. Senate. Marvin Quattlebaum’s confirmation to the Fourth Circuit on Aug. 16, 2018, comes just six months after the Senate confirmed him to a judgeship with the U.S. District Court for the District of South Carolina. Both hailing from the District of South Carolina, Julius Richardson and Marvin Quattlebaum had an easy path through the Senate, earning support from Democrats in numbers rare for Trump’s previous 24 circuit nominees. The Senate confirmed Richardson 81-8, about an hour after Quattlebaum earned confirmation with a 62-28 vote. 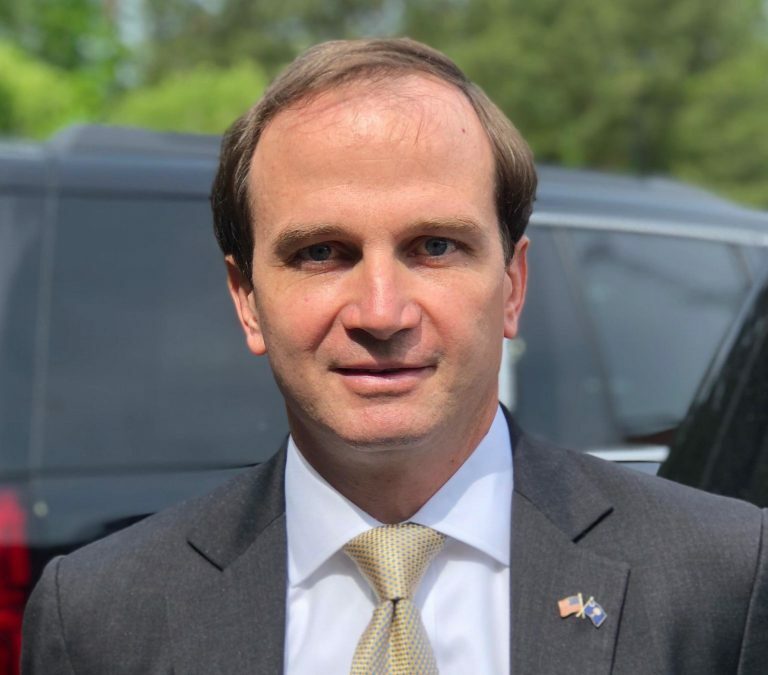 Now a Trump nominee twice over, Quattlebaum was chosen for the Fourth Circuit in May just two months after the Senate confirmed him 69-28 as a judge for the U.S. District Court in Greenville. 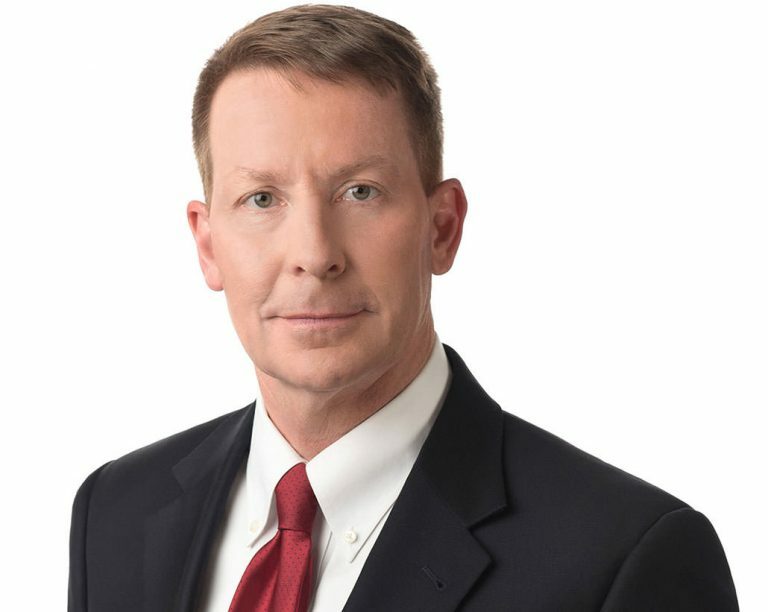 Quattlebaum rose to the bench after more than a decade as a partner at the Greenville firm Nelson Mullins Riley & Scarborough, where he primarily focused on defending against product-liability cases, according to the questionnaire he submitted to the Senate Judiciary Committee. During his second pass through the Senate, few lawmakers opted to grill Quattlebaum about his limited record on the bench. One case on Quattlebaum’s docket that did spur a few questions involved the NAACP’s claim that the city of Myrtle Beach, S.C., managed traffic differently for a black motorcycle rally than it did for a similar gathering attended primarily by white bikers. Quattlebaum denied a preliminary injunction in the case, saying the NAACP had not yet proven the city had violated the bikers’ constitutional rights. “As with any area of law I have encountered during my over 25 years of litigation work and my work since becoming a district court judge, I will continue to work hard to stay abreast of the applicable legal principles needed to effectively carry out the duties of a circuit court judge if confirmed,” Quattlebaum wrote in response to questions submitted in writing after his nomination hearing. A federal prosecutor, Julius Richardson was confirmed to the Fourth Circuit by the Senate on Aug. 16, 2018. Richardson has served as a federal prosecutor in South Carolina since 2009 and was the lead prosecutor on the state’s case against Dylann Roof, the self-styled white supremacist who in 2015 killed nine black members of a bible study group at the Emanuel AME Church in Charleston. Roof was sentenced to death last year after a jury found him guilty on all charges. Richardson also said the case reflected well on the justice system, as Roof received a fair hearing from the court and jury despite the nature of the crimes of which he was accused. “Even though the defendant in that case was on one end of the virtue spectrum, the rule of law still applied to him equally, and the court and the prosecutors and the jury gave him the full protections of the rule of law despite what he had done,” Richardson said at his nomination hearing. Before becoming a federal prosecutor, Richardson worked at the Washington, D.C., firm Kellogg, Huber, Hansen, Todd, Evans & Figel. A member of the conservative Federalist Society, Richardson told lawmakers he would follow precedent if confirmed to a seat on the bench, a response common among nominees seeking confirmation. Richardson has previously pointed to former Supreme Court Justice William Rehnquist, for whom he clerked, as a “hero” of his. Richardson in a 2010 speech said one of the “great inventions” of the Supreme Court’s last two decades is that the justices “now look at what the Constitution itself says,” though he dodged a question from Senator Amy Klobuchar, D-Minn., about whether he considers himself an originalist. Richardson faced questions during his nomination process about a club he joined that has a history of excluding African Americans from its membership. Richardson provided lawmakers with a copy of a letter he wrote to the club’s membership committee expressing his “sincere hope” the club would recruit African Americans for membership. South Carolina is one of five states within the jurisdiction of the Fourth Circuit. The federal appeals court has 15 authorized judgeships and is based at the Lewis F. Powell Jr. U.S. Courthouse in Richmond, Virginia. ← Utah Going to Pot?